Although our roots run deep in agriculture, we have expanded our services over the years. Matthew Flemming, Ray’s grandson, came to work at the Midland Agency in 1998, taking over the business in 2003. Over the years, he was approached by friends and family struggling to make sense of their insurance needs. With the same emphasis on relationships that have been our hallmark; Matthew expanded the scope of the company to include both commercial and personal lines of insurance. This side of our business has grown considerably over the 17 years as our customers have grown to appreciate the personal way we do business. Ray Flemming was the founder of Midland Agency Insurance. He was raised on the farm near Gable, SC where integrity and work ethic were instilled in him at a young age. Ray graduated from Clemson University in 1948 after having his education interrupted by 4 years of proud service in the U.S. Navy during WWII. Upon graduation, Ray become an Assistant County Agent with the Clemson Extension Service. A few months later, Ray was promoted as a State Extension Marketing Specialist with an emphasis on fruits and vegetables. In 1956, he stepped into the private sector as a sales agent, working with farmers from Florida to Pennsylvania. In 1962, he opened his own company in Columbia, with a winter office in Florida which specialized in international produce brokerage as well as the production and importation of vegetables from the Caribbean. 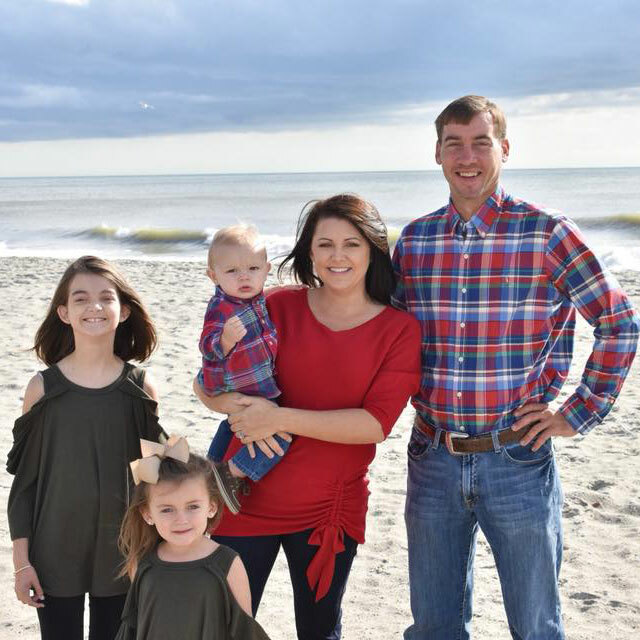 In 1980, Ray joined the Federal Crop Insurance Regional Office in Columbia where he worked with farmers all over South Carolina working in all phases of crop insurance as the Quality Control Coordinator. In 1987, at the insistence of many of Ray’s farming friends, he was licensed to sell insurance and Midland Agency was born shortly thereafter. He built this business on hard work, honesty, and the personal relationships that have always meant so much to him. Almost 25 years later, we are still doing business the same way – by serving the farming community with great enthusiasm and joy. Matthew Flemming, Ray’s grandson, began working with Ray in 1998 and is now the owner and president of Midland Agency Insurance. He was raised in northeast Columbia, SC where he graduated from Spring Valley High and later The College of Charleston. Matthew is married to Sissy Hawkins Flemming of Chesnee, SC. They are the proud parents of four children, Jacob, Maddie, Isabella, Mia Colson, and are in the process of adopting two sweet girls. Matthew is an avid duck and deer hunter and saltwater fisherman. He loves the game of golf and is a member of Spring Valley Country Club. He and his family are active members of Shandon Baptist Church. DIFFERENT WORKING GROUPS FOR the FARM BILL, t-yields, perennial crops, and others to promote the best products offered to farmers. Stephen Lincoln was raised in Columbia, SC, graduating from the University of South Carolina in 1997. He has a background in farm and timberland real estate. He is married to Kate Stewart Lincoln, formerly of Summerton, SC. He is the proud father of sons Stewart and James and a daughter, Warner. Stephen has been with Midland Agency since 2010, building relationships in rural communities across South Carolina. He focuses exclusively on crop insurance and loves his customers and his job. Stephen is an avid outdoorsman, spending his free time with his children in the woods and on the water. 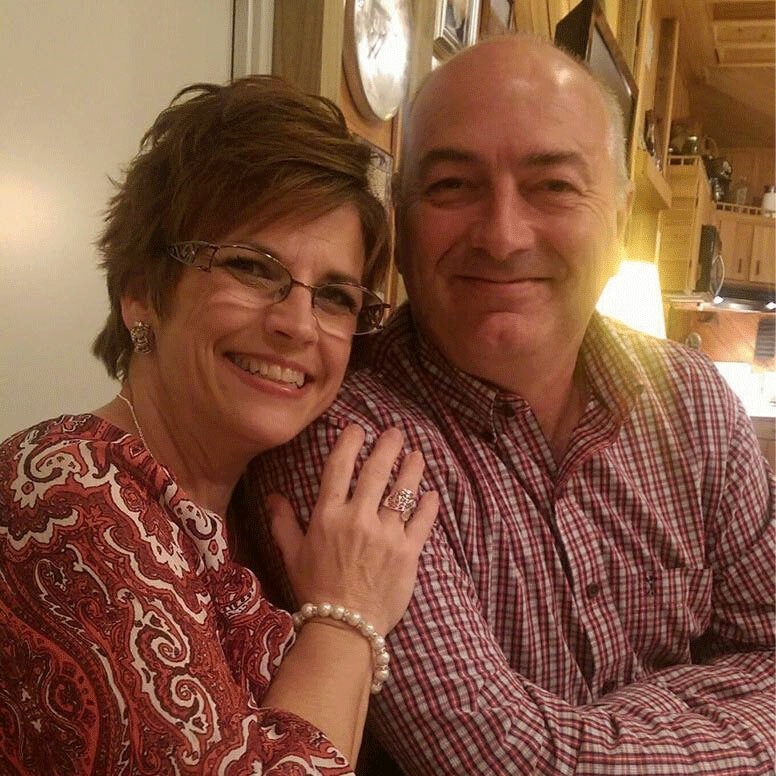 He is an active and committed member of Shandon Baptist Church where he serves as a deacon and Sunday School teacher to high school students. Amy Harris was born and raised in Sumter, SC. 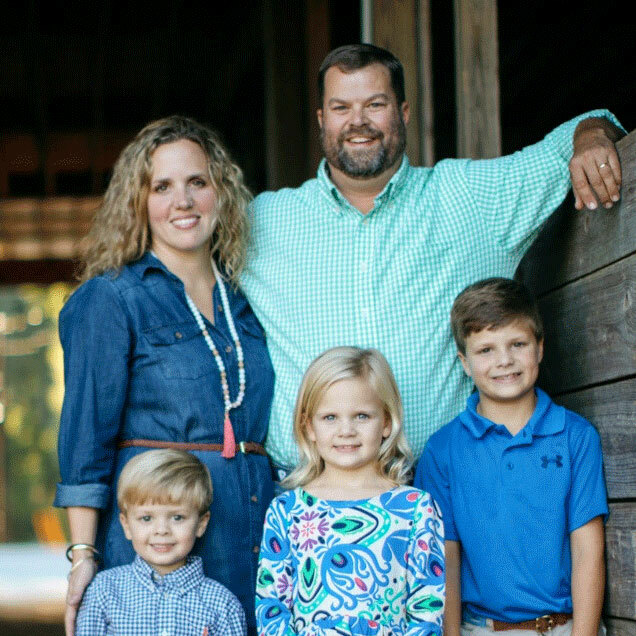 She graduated from Saint Leo University in Atlanta, GA. Amy has been in the insurance industry since 2011 and has written business in Alabama, Georgia, North Carolina, and South Carolina. Amy joined our team at Midland Agency in September of 2014. She focuses on Personal and Commercial lines, as well as Crop and Agribusiness Insurance. Amy is a proud mother of two children. She enjoys spending time with her family and friends. She also loves to cook, shop, and watch movies. Margaret (everyone calls her Peggy) was born in Charlotte, NC but considers Columbia, SC her home. 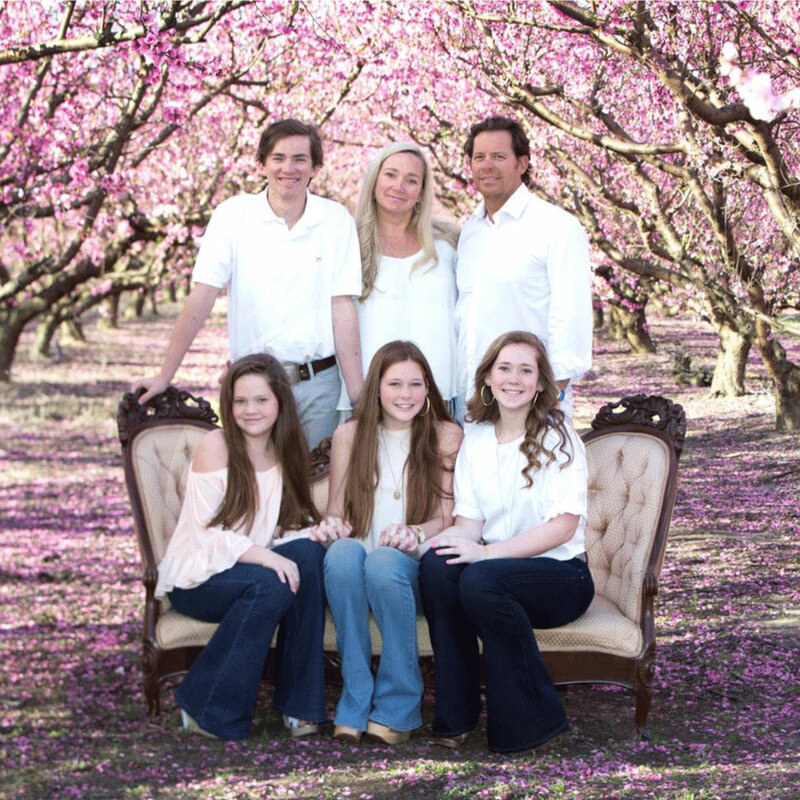 After attending USC, Peggy worked for a few large corporations and for the last 20 years has been an Insurance Agent. She received her CIC designation – Certified Insurance Counselor – in 2009. 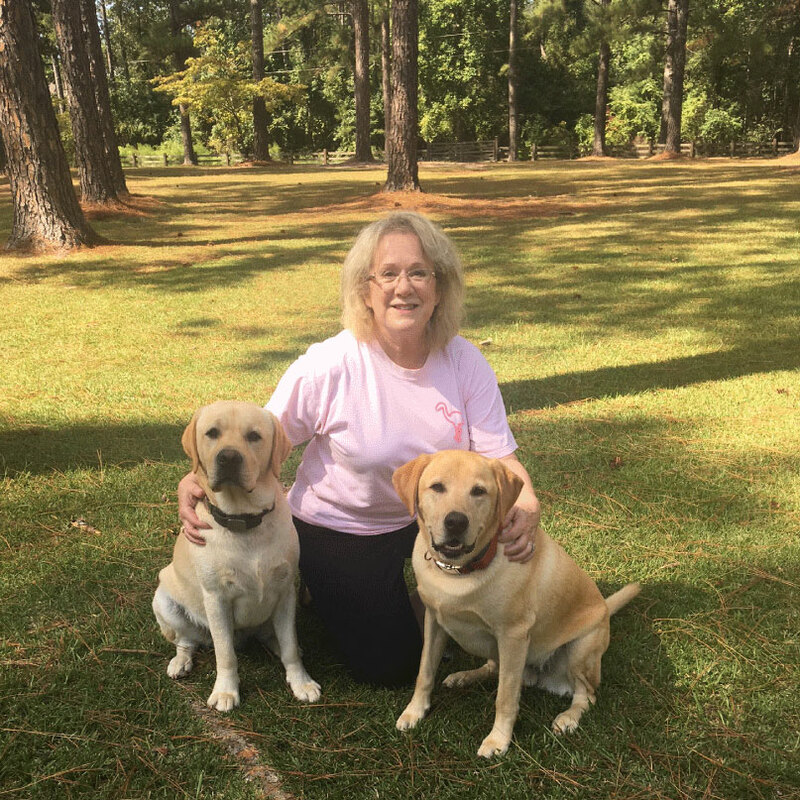 Peggy enjoys playing with Sammy and Buster (her two yellow labs), going to movies, bookstores, shopping and discovering new restaurants. She lives in the Northeast area on three acres with a lake and is on the board of her homeowners’ association. 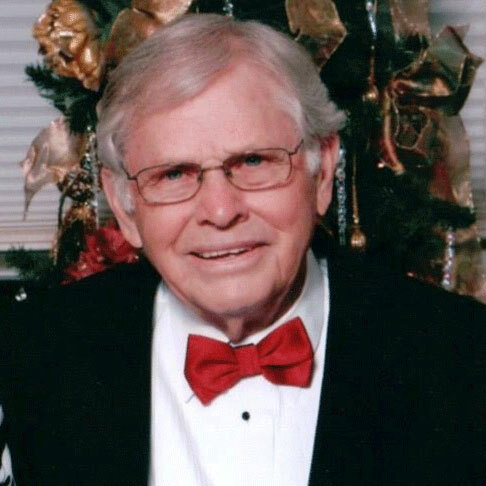 Roger Uldrick was born and raised in Abbeville SC, graduating from Abbeville High School. He has 34 years’ experience in customer service, with 15 of those years in the agriculture and insurance business, and he is very dedicated to his work and the customers he serves. Roger also attended the Mary Brewer School of Insurance on two occasions. He is married to the former Karen Hudson of Barnwell SC and they have six children and five grandchildren together. He and Karen reside in St. Matthews SC on their 51 acre farm where they raise chickens and turkeys, produce farm fresh eggs, hay, and pecans. He works out of the Cameron office, which is centrally located to the customers he is serving. His hobbies include hunting, and cooking for large crowds. 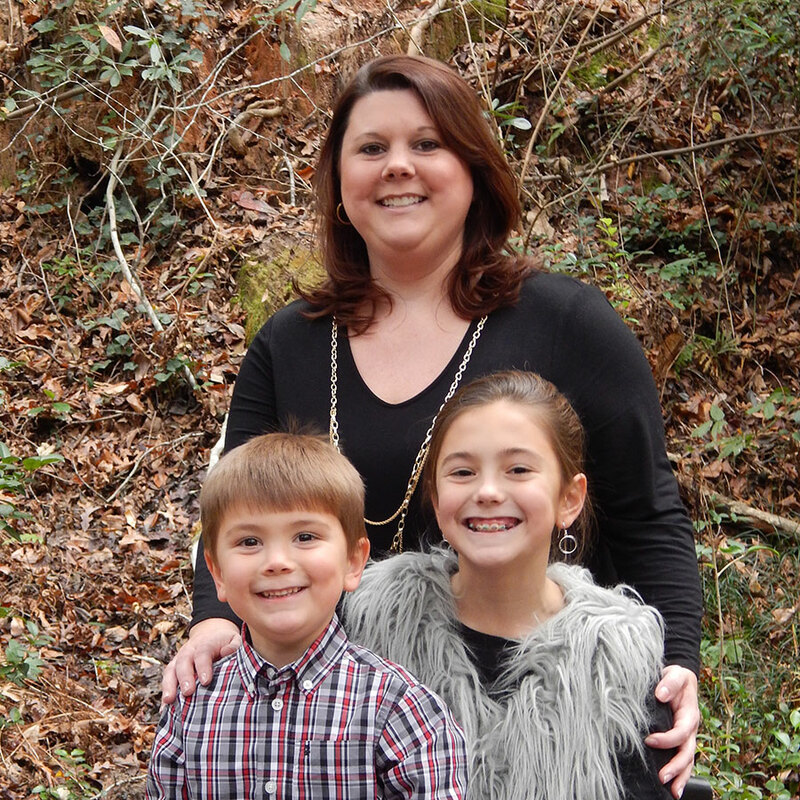 Kim Sweatman was born and raised in Cope SC. Her husband Justin Sweatman is a row crop farmer, and they also own and operate a strawberry farm in Grover SC. They have three kids Madison, Molly and Bowen. Kim has worked with the Farm Service Agency for the last nine years. She joined our team at Midland Agency in March 2018. Her knowledge and background of farming, and farm programs will give a unique perspective to the agricultural side of our business.